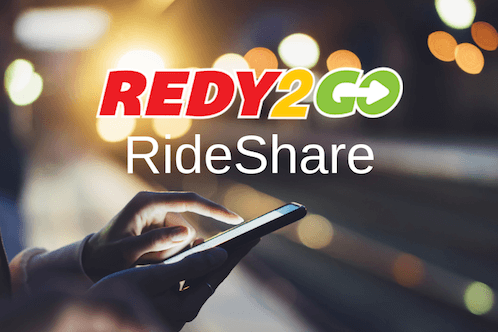 REDY2GO provides shuttles services to Wolli Creek and Sydney Airport. Wolli Creek is a convenient drop off and pick up point for our Sydney airport shuttles. From Wolli Creek, REDY2GO Shuttles can provide transfers to almost anywhere in Sydney. Our Wolli Creek shuttles include transportation to Sydney Airport as well as the Sydney cruise terminal. Wolli Creek is located 10 kilometres from Sydney CBD and is located right next to Sydney Airport. 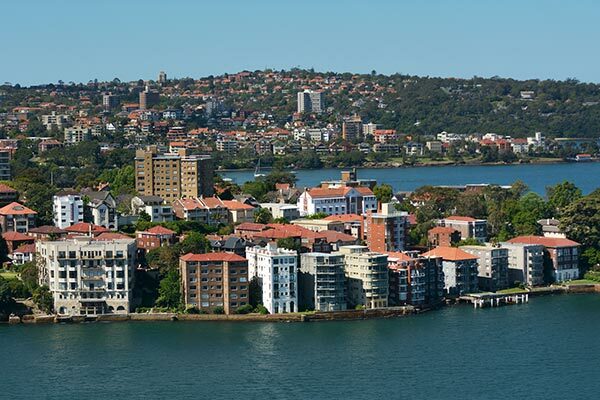 It’s part of the St George Region of Sydney and is also known for parks like Cahill Park (popular for cricket, rugby, tennis) and Discovery Point Park. Wolli Creek is also known for the Kogarah Golf Course. Major music events in the area include Good Vibrations, Future Music, Big Day Out, and plenty more. If you’re looking for recreation transportation book a Wolli Creek shuttle today. Wolli Creek is not far from Sydney airport and makes a great stop for REDY2GO airport shuttles. Our shuttles are an affordable way to start or return from any holiday and perfect for both international and domestic travelers. Sydney Airport is the primary hub for Qantas and the secondary hub for JetStar and Virgin. Whether you’re flying from the United States or China, or you’re taking a trip to Melbourne or Brisbane, a Wolli Creek airport shuttle with REDY2GO is the perfect way to start or end your trip. Reserve a Wolli Creek to Sydney shuttle with REDY2GO We also offer shuttles to Mascot, Rockdale, Tempe, Arncliffe, and more.